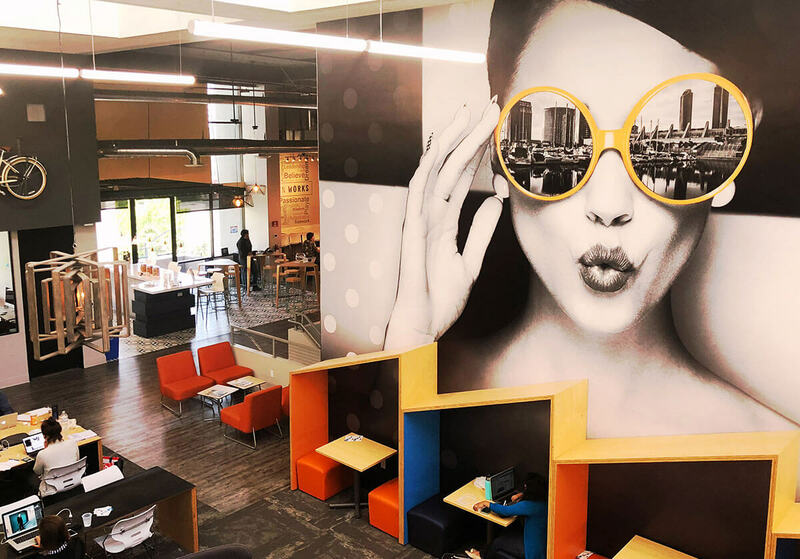 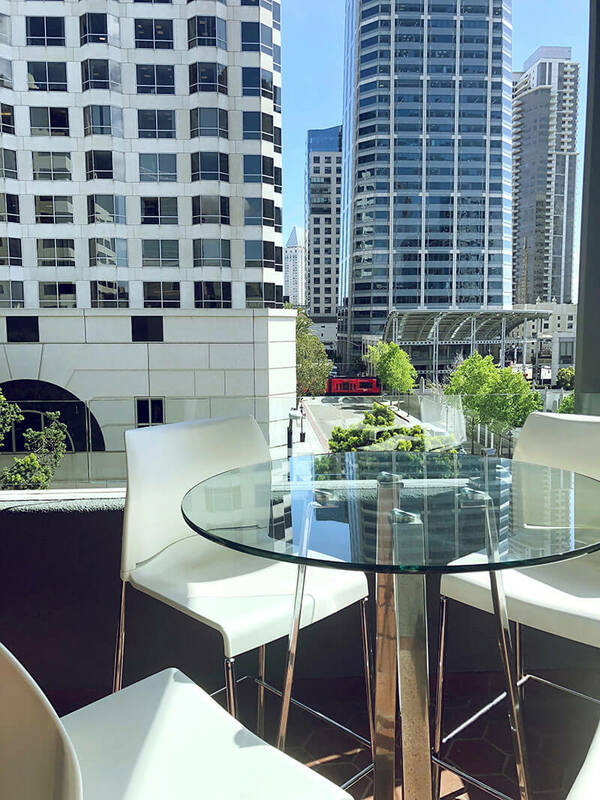 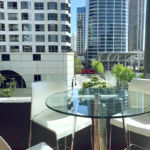 Downtown Works, a sprawling urban coworking space, comprised of three floors with natural light & a rooftop lounge to work or relax; conveniently located a block from trolly, coaster & in close proximity to the airport. 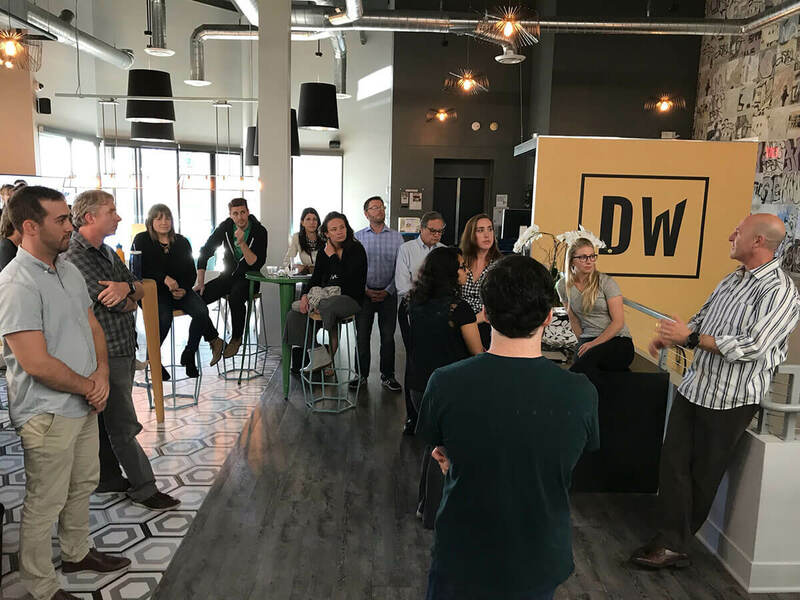 DW offers tiered membership options for open seating, exclusive desks & private offices, with the flexibility to change from month to month. 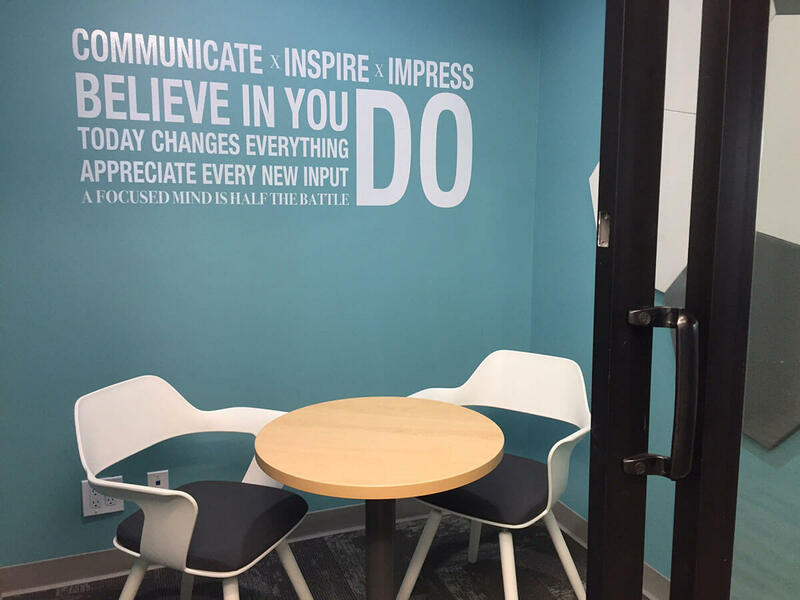 Within our concierge-style facility, you will find oversized call booths, comfortable lounges, balconies & modern meeting rooms with whiteboard walls, video & teleconferencing. 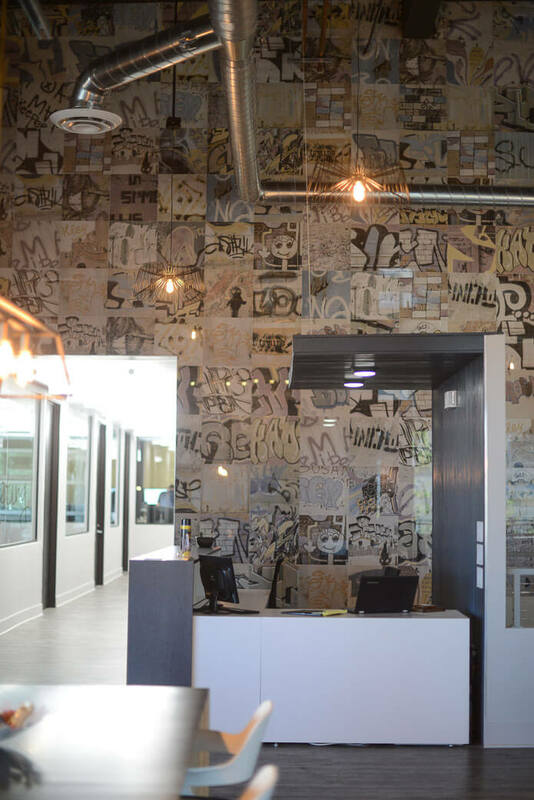 The post Four Organizational Hacks For Professionals appeared first on Downtown Works Coworking. 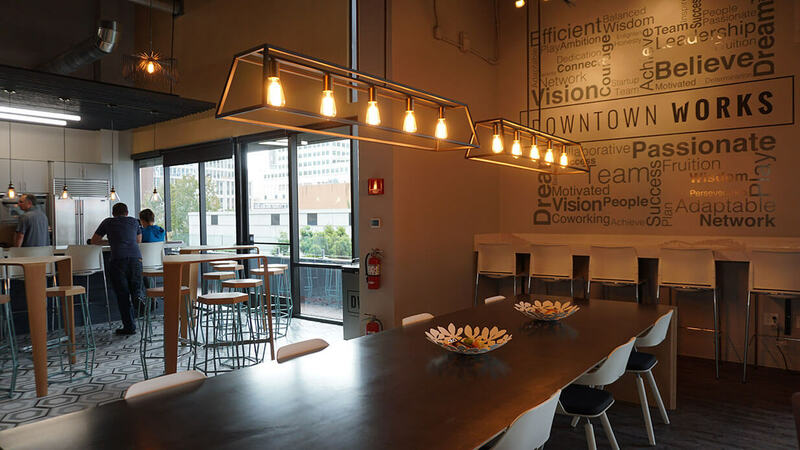 The post How To Network Effectively appeared first on Downtown Works Coworking. 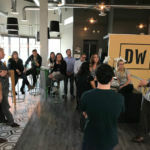 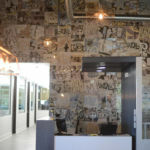 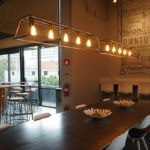 The post Three Mistakes To Avoid When Pitching To San Diego Venture Capitalists appeared first on Downtown Works Coworking. 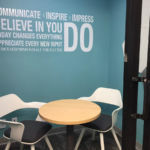 The post The Four Benefits Of Goal Setting For Small Businesses appeared first on Downtown Works Coworking.